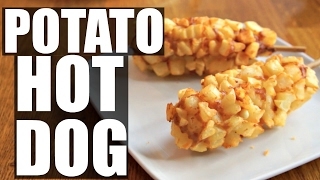 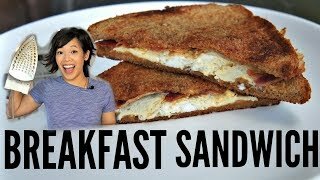 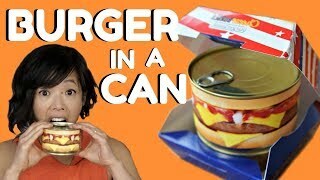 Cooking With an IRON: BREAKFAST SANDWICH - Will It Work? 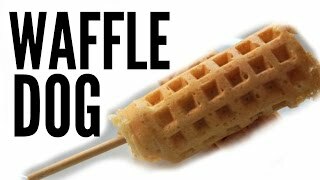 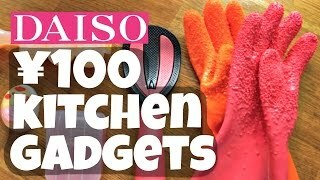 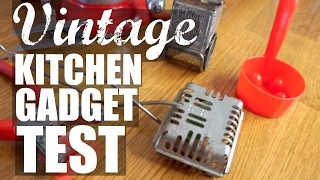 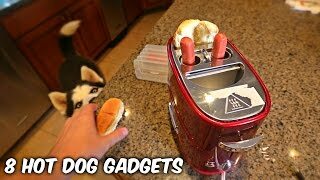 VINTAGE KITCHEN GADGET Test | part 2 | Do They Work? 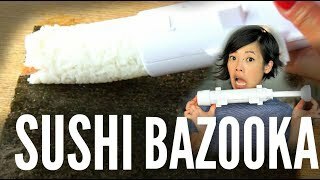 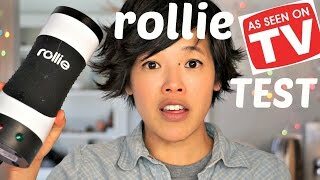 SUSHI BAZOOKA Sushezi sushi maker | Does it Work? 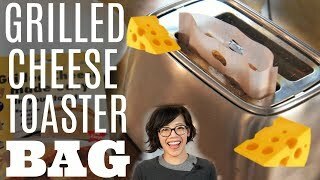 Grilled Cheese TOASTER BAGS | Toastabags gadget test | Does It Work? 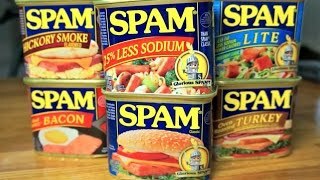 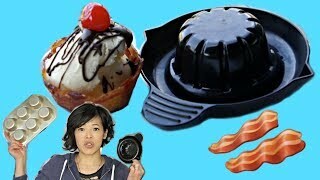 Perfect BACON BOWL Maker vs. Muffin Tin | Bacon Sundae | Does it Work? 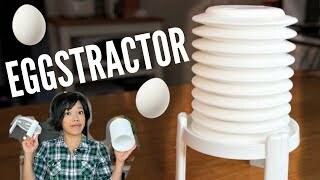 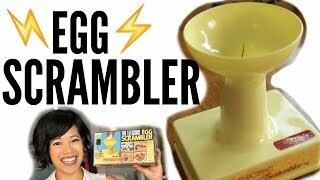 1970s ELECTRIC Egg SCRAMBLER - a spinning needle egg beater | VINTAGE Does it Work? 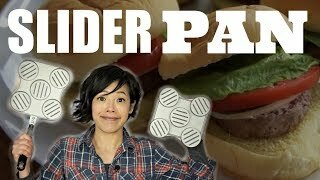 Big City Slider Station Mini BURGER PAN | Does it Work? 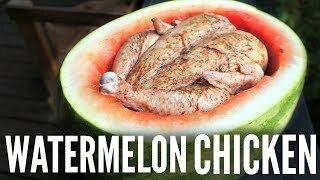 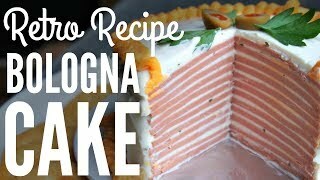 BOLOGNA CAKE Retro Recipe | You Made What?! 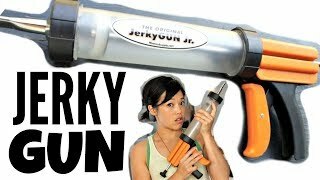 JERKY GUN Jr. homemade beef jerky maker | Does it Work?